Major light on N bridge pier, Herøybrua. Oc WRG 6s. 4th order Fresnel lens. 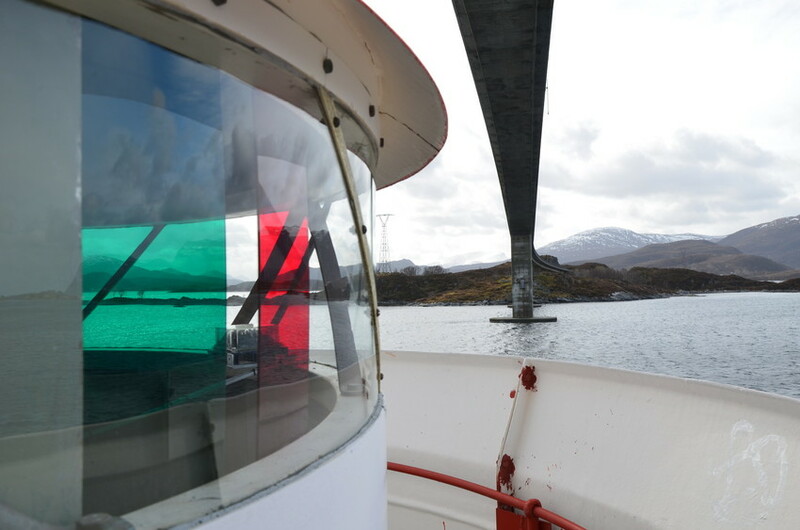 Commissioned on construction of the Herøy bridge 1976.